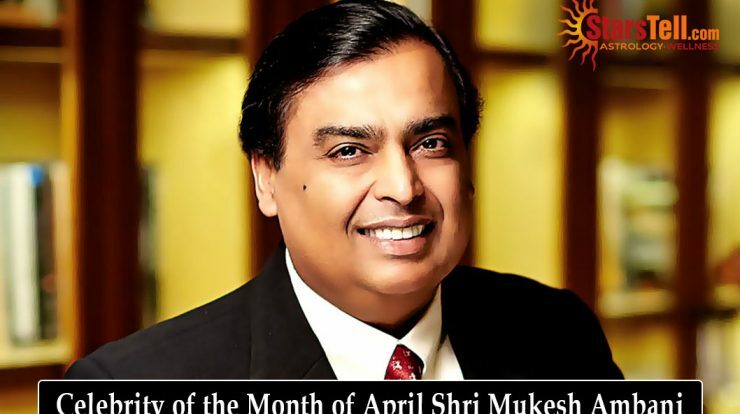 Born on 19th of April 1957, Mukesh Ambani is a Sagittarius native by Moon sign, according to Indian System of Vedic Astrology. Most auspicious planet of our zodiac, Jupiter is his ruling planet, which is occupying friendly sign Leo in auspicious ninth house of luck in his birth chart. 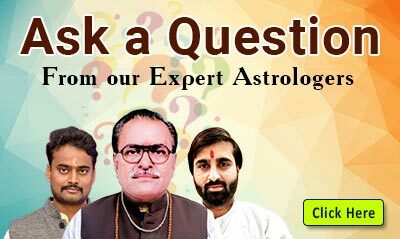 Association of exulted Sun, Mercury, Venus and Ketu together in fifth house is confirming about staying active in more than one areas of operation to achieve tremendous amount of professional success. 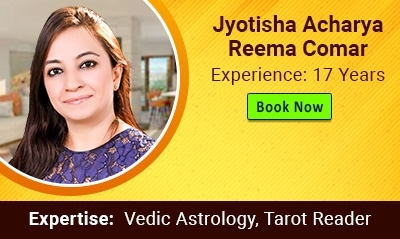 In his horoscope, Mars is placed in the sixth house of competition, which is an advantageous ‘Vipreet Raaj Yog Kaarak’ placement of planet Mars that creates competition free atmosphere around to bless him with abundant of fortune, name and fame. His chart is having Rahu placed in eleventh house of recurring income and financial gains, in Libra sign, to make the arena of work bigger. Foreign connections are always a profitable source of revenues for him to multiply his wealth fast. 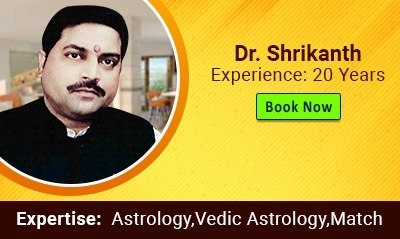 Luck house lord, the Sun, is occupying fifth house, in His exultation sign Aries, along with Mercury, Venus and Ketu, which is creating an excellent ‘Lakshmi Yog’ in his favour. The Sun is throwing His aspect directly there on his eleventh house of income to offer him tremendous success. 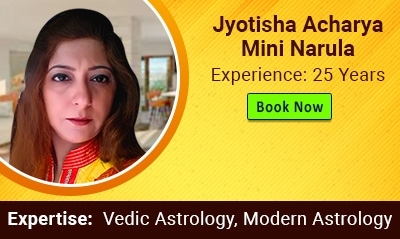 Divine aspect of the most auspicious planet of our zodiac, Jupiter, is there on his ascendant, third house of efforts and fifth house of talent to protect him from negative vibes and unforeseen incidents. 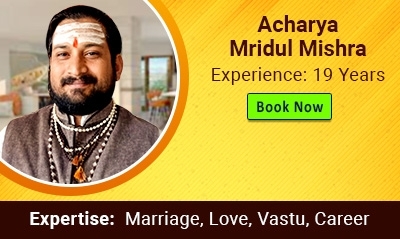 Mercury is the ruler of seventh house of social reputation as well as tenth house of profession too in his birth chart, placed in auspicious fifth house, creating “Kendra-Trikona Raaj Yog” ensures his wide fame because of association with the Sun, Venus and Ketu. 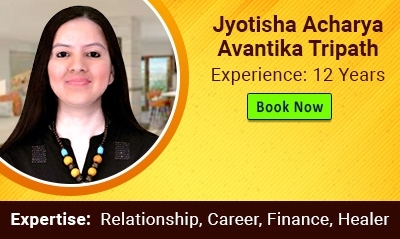 Talking about his current MahaDasha and AntarDasha sequence, Rahu/Mars sub period is going to continue till August 2019 to let him enjoy uninterrupted success in his foreign related ventures. This is the last leg of Rahu main period, which was operational from last 18 years. 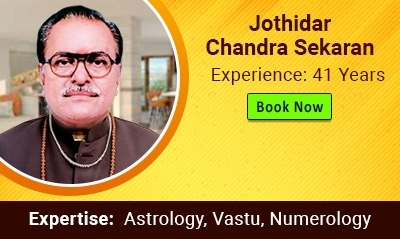 Next, main period of Jupiter will be the golden time for his career because of Jupiter being the most auspicious planet of our zodiac and his Moon sign lord too. He is expected to experience growth and wealth accumulation to maintain his position in the richest people of our planet. The first sub-period of Jupiter/Jupiter will continue till October 2021. Jupiter/Saturn sub-period will be followed next and will be in effect till April 2024. 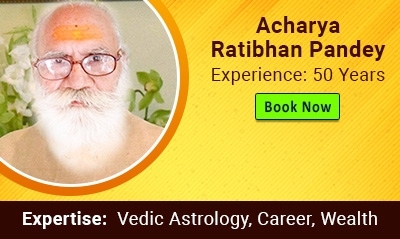 Although planet Saturn is the ruler of his second house of wealth and family, third house of efforts to bring steady growth in his financial equation, but, still, he should remain careful in his personal as well as emotional relationships as retrograde Saturn is placed in twelfth house of expenditure. Jupiter/Mercury sub period will continue till July 2026 to bless his with the outcome of his sincere efforts made during Jupiter/Saturn sub period. We wish him all round success in his upcoming business ventures!